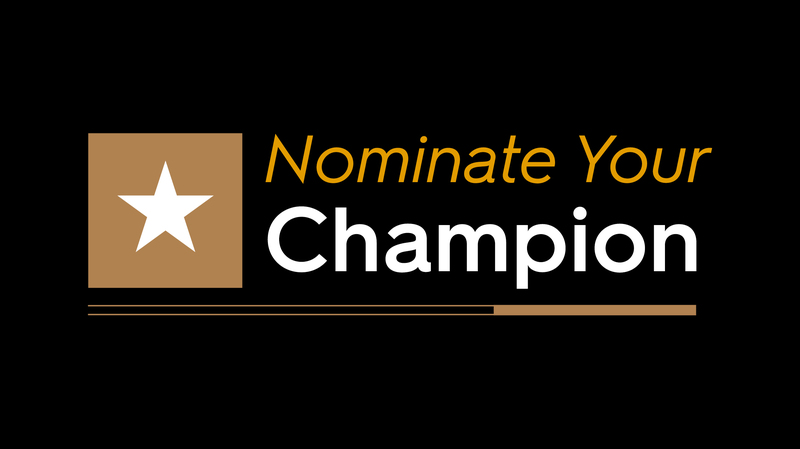 Win tickets by nominating your fan, supporter, or volunteer champion today! Developed in-house by the USL Digital team, and fresh on the heels of last September’s organization-wide rebrand, “Be Champions” will provide an easily recognizable visual identity for Championship content, as well as a platform for written and video exploration of how clubs are building champions, on and off the field throughout their respective communities. As the visual identity of the USL Championship transitions into a new era, so do the efforts across the league’s 36 communities. The implementation of “Be Champions” brings with it a new era of storytelling, focusing on bringing stories to life, both visually and editorially, like never before. The 2019 USL Championship season will kick off on Friday, March 8 with 17 games scheduled for the opening weekend of the regular season. The 2019 USL Cup Playoffs will then open in October as the postseason qualifiers from the Eastern and Western Conferences compete for this year’s USL Cup.